Based on 15 Mortal Kombat 11 PS4 reviews, Mortal Kombat 11 gets an average PS4 review score of 81. The score for all versions is 82 based on a total of 19 reviews. Stuffed with masses of modes and a veritable avalanche of stuff to do, Mortal Kombat 11 is the best the series has ever looked, sounded and most importantly, played. Small frustrations aside, Mortal Kombat 11 is an extremely fleshed out fighting game that has a solid backbone both for single-player and online play. We’re living in a golden age of fighting games right now, and Mortal Kombat 11 can proudly take its place amidst the cream of the crop. All in all, Mortal Kombat 11 is a solid addition to the franchise. 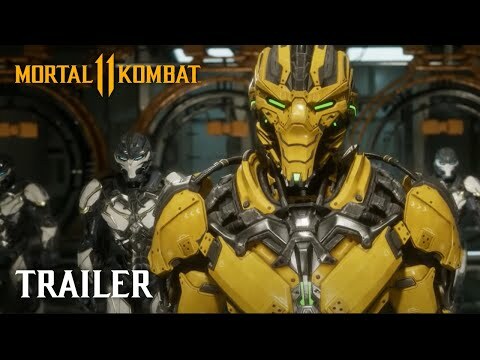 Mortal Kombat 11 is a nice send off to the 25+ year story of the series and it's NetherRealms best fighting game to date. In most ways, Mortal Kombat 11 is the best entry in the franchise to date. MK 11 could been an all-time best, but it's just a contender. It may not land the flawless victory fans were hoping for, but it’s still a victory nonetheless. This game is the pinnacle of Mortal Kombat action.